MANILA -- Malacañang on Thursday expressed optimism about ending communist insurgency in the second quarter of 2019, saying the government has a combination of both a stronger military force and livelihood programs for members of the New People’s Army (NPA) who would lay down their arms and surrender. “Kombinasyon po ‘yan -- 'yung patuloy na pakikipaglaban sa kanila at patuloy na pag-eenganyo na mag-surrender ang mga nanlalaban sa ngalan ng Communist Party of the Philippines (It’s a combination of continuing to fight with them and continuing to encourage them to surrender),” Presidential Spokesperson Harry Roque said in a Palace briefing. 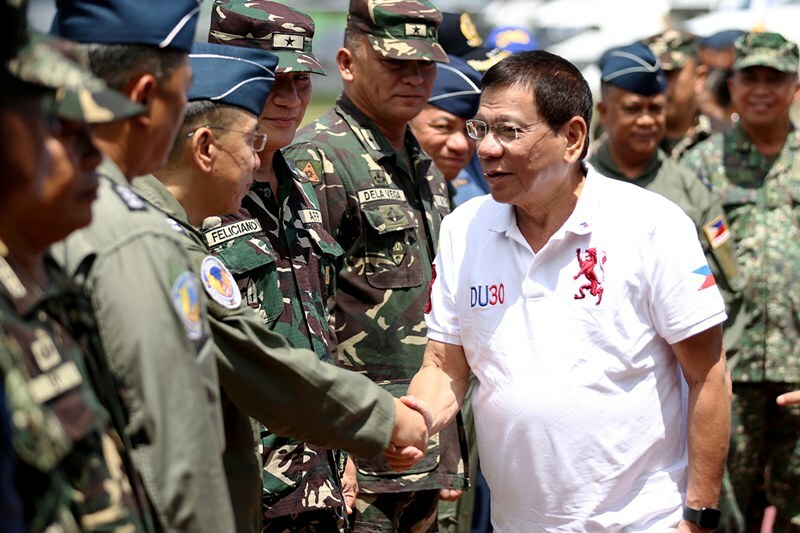 He made this remark after President Rodrigo R. Duterte on Wednesday said he sees the NPA's defeat by the second quarter of 2019, noting the huge number of rebels returning to the folds of law.